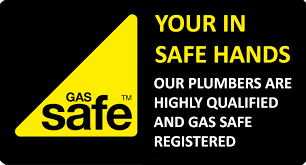 Gas safe registered and fully insured with Over 10 years experience covering all domestic gas appliances , both natural gas and LPG.. Boilers, fires, hobs, cookers and water heaters. Full central heating systems. Underfloor heating and unvented hot water cylinders. All general plumbing work also undertaken. From full bathroom installations, kitchen sinks, taps etc. Reliable , professional and punctual . 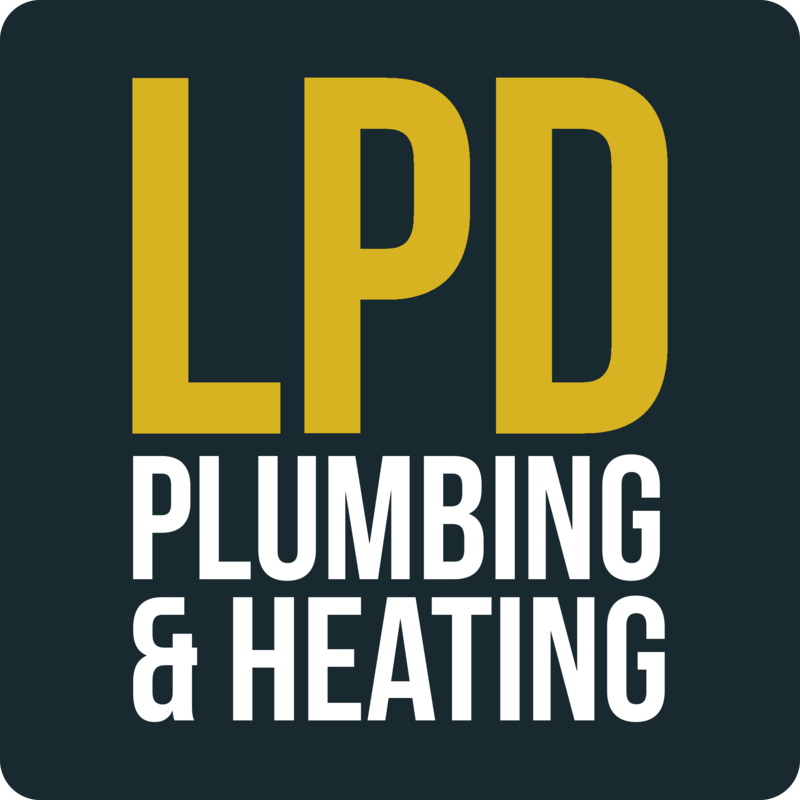 Please don’t hesitate to contact myself , Lee Dobbins , for a free , no obligation quote for any / all your plumbing needs.